While Canadian carriers Virgin and Bell have had Google's newest flagship phone gracing their shelves since December 8th of last year (that makes it sound so long ago, doesn't it? ), competitors Rogers and Telus are finally getting their piece of the Nexus pie on January 13th. 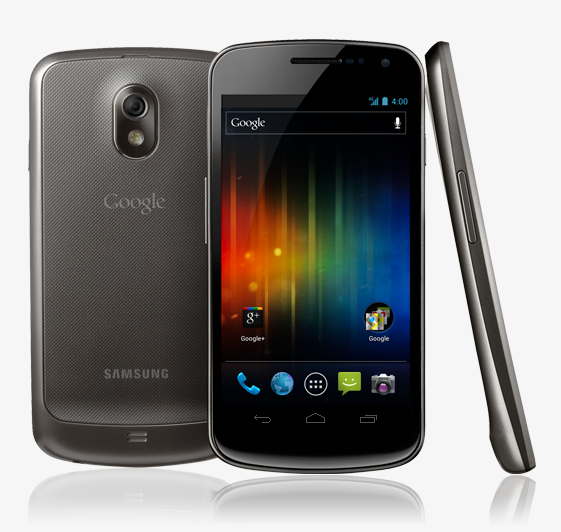 Rogers and Telus will begin carrying the Galaxy Nexus by Samsung starting January 13th! There is no word on pricing at this point, but the competition launched the device for around CA$160 on a three-year agreement, so we expect the above mentioned duo to come out of the gate with similar pricing.